I just had fun with a phony phone person. <Indian accent> Mrs Taylor, you are the main user of your computer right now? Me: and just how do you know that? Her: We are Creative Solutions phoning about the problems with your computer. Me: I have never heard of you. Her: We are Creative Solutions working to fix problems for Windows operating systems. Me: I bet you bloody are. Her: I beg your pardon Mrs Taylor? Me: Just who are you? What is your company? (now I’m just curious what she’ll say). Me: You just read a whole lot of English that you probably didn’t understand meant absolutely nothing. How did you get my number? Me: the only problem I have right now is the phony computer person on my phone stopping me from working on my computer, which is operating quite well, thank you very much!!!! (so bugger off). Hehe. Made my day. 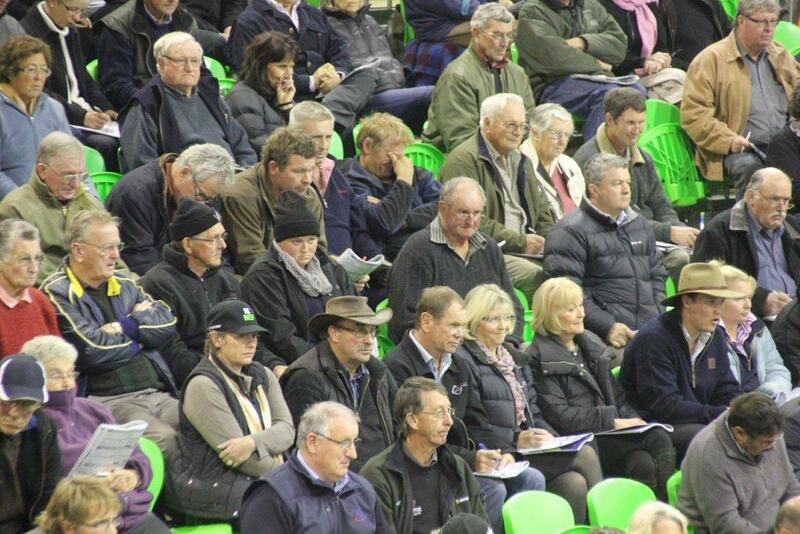 So much better than Beef Expo results for the Dom 🙂 No seriously buy a copy of the Dominion Post on the last Thursday of this month (you should be buying it all the time, then you could read what Jon Morgan had to say about it). Rural deliveries will get a free drop of the paper that day. 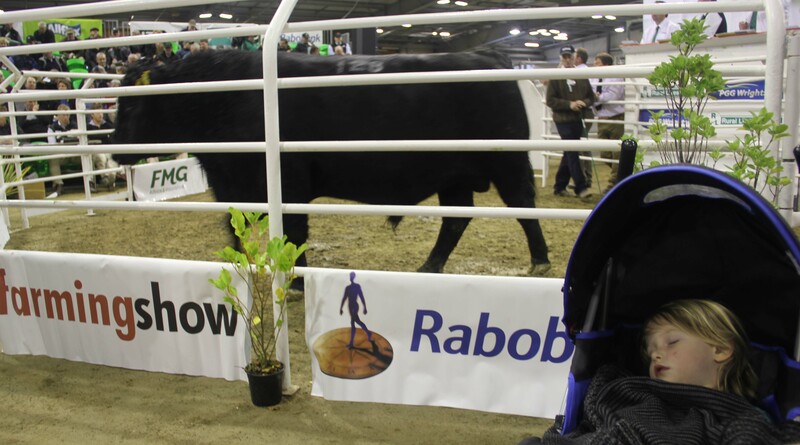 I have some Angus stories and some generic Beef Expo stories including one about the highest-priced Hereford bull (and the second highest went to an Otapawa Herefords bull owned by some “old” Young Farmers colleagues….) as well as some profiles from the Ballance Farm Environment Awards. No names… if you don’t know who they are, I’m not giving away their secrets! Someone else (or same dorks) just tried us with the computer stuff again. When my daughter asked if they wanted to speak to her mum, they disappeared. Rude. We should have the chance to hang up on them first.